The Center is Berlin's only School of Performing Arts & English. 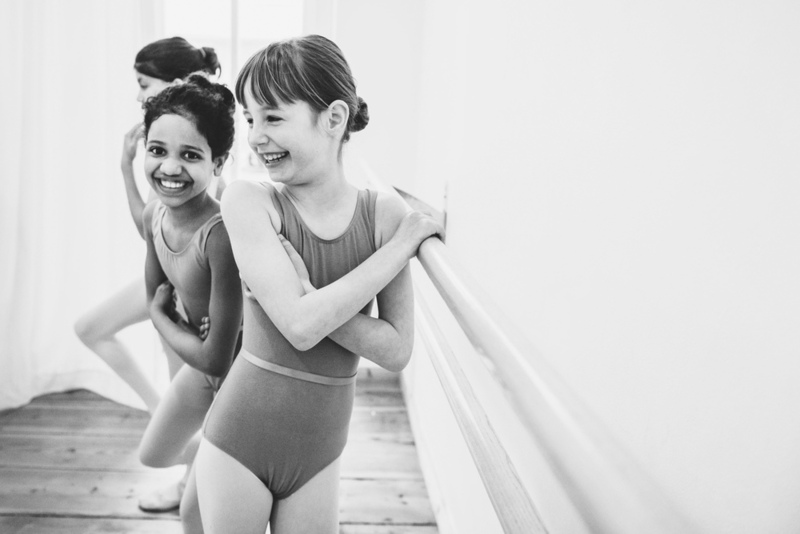 We offer extra curricular ballet classes for children, teenagers and adults and we love ballet! Ballet is the basis for many different styles of dance. 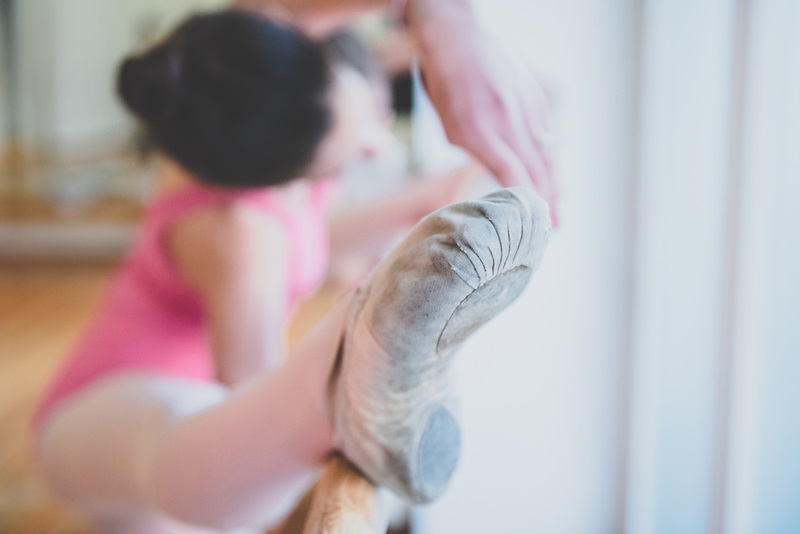 At the Center you will be taught by professional dancers and trained ballet teachers – and in English. Join a great international English-speaking crowd! This 6-sessions course is an introduction to ballet designed those who have not done ballet before and would like to give it a try. It focuses on posture and correct placement of feet, legs, hips, spine, shoulders and arms. You will learn ballet vocabulary, positions and basic steps and jumps. Classes include basic barre and center work. Ballet shoes required. (You may start off with thick socks.) If you don't have a ballet leotard yet, please bring tight fitting leggings and T-shirt.